Remember a few months ago I said I was pregnant? Guess what, I had a baby! She is hands down my favorite person in the world. 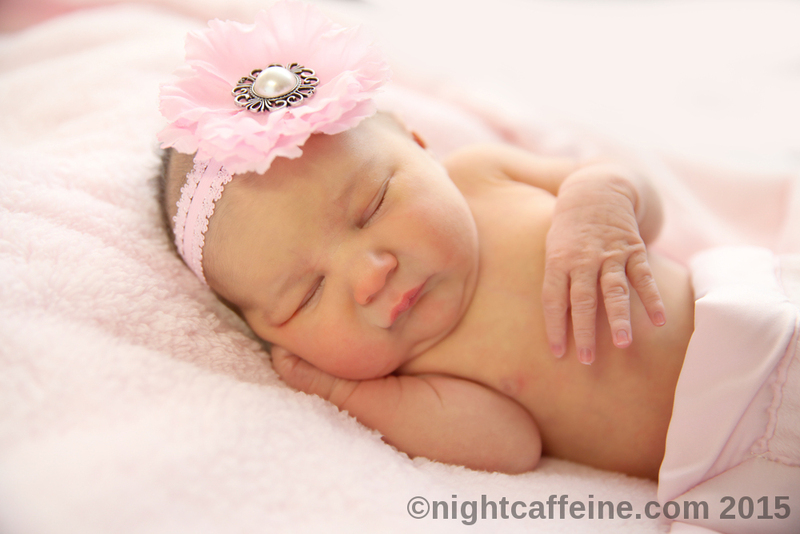 Meet my little girl, Elizabeth Dawn. Born June 2, 2015 – 9:19 am. 20 inches. 7 lbs 15 oz. So being a mom is pretty cool and it doesn’t feel real yet. They seriously let you just leave the hospital with a baby, and the only terms are “do you have a car seat and did you buckle her in it properly.” That is it. Huge props to nurses. L&D and post-partum nurses do so much. They do so many very intimate and humbling things that now I really understand why people give treats to the nursing staff. They deserve it so much. I am thankful to the bottom of my heart for the amazing care I received while in the hospital from the kind nursing staff that absolutely went above and beyond the amount of care I thought I would receive for a typical hospital stay.